This valued resource helps practitioners and students evaluate the merits of popular yet controversial practices in clinical psychology and allied fields, and base treatment decisions on the best available research. Leading authorities review widely used therapies for a range of child, adolescent, and adult disorders, differentiating between those that can stand up to the rigors of science and those that cannot. Questionable assessment and diagnostic techniques and self-help models are also examined. 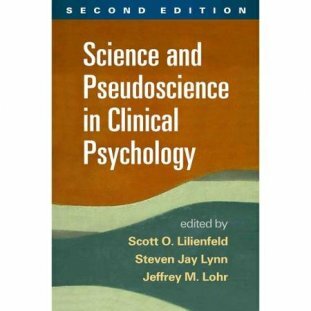 The volume provides essential skills for thinking critically as a practitioner, evaluating the validity of scientific claims, and steering clear of treatments that are ineffective or even harmful. Reflects the significant growth of evidence-based practices in the last decade. Updated throughout with the latest treatment research. Chapter on controversial interventions for child and adolescent antisocial behavior.